Mount Eerie has announced the release of '(after)', a new live album recorded live at Le Guess Who? 2017. 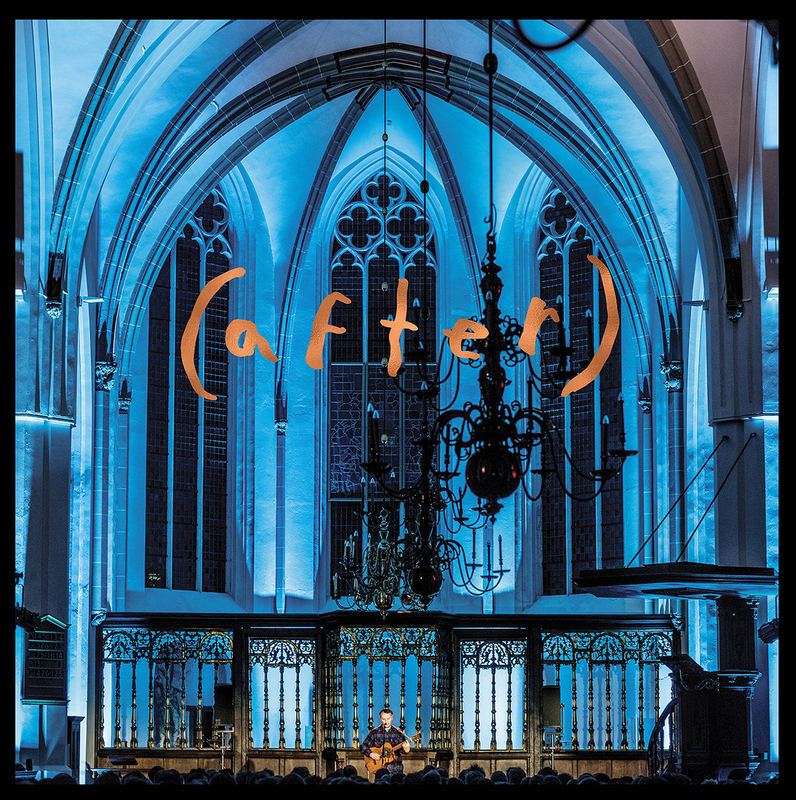 The performance was curated by Perfume Genius for the festival, and took place at the Jacobikerk, a magnificent gothic church that dates back to the 13th century, in front of a reverent crowd. The performance was recorded following the release of 2017’s A Crow Looked At Me, named one of the best albums of the year by Pitchfork, NPR, The Atlantic, The New York Times, and others, and features early performances of material from Now Only, released earlier this year to universal acclaim. The albums were praised for their unflinching portrayals of domestic grief following the death of Elverum’s wife, artist Geneviève Castrée, singing directly to her throughout.